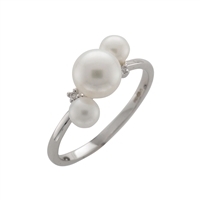 9ct White Gold Diamond and Cultured Akoya Pearl Dress Ring by Samuel Jones Pearls. 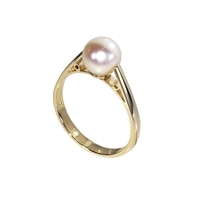 9ct Yellow Gold Solitaire Cultured Akoya Pearl Dress Ring by Samuel Jones Pearls. 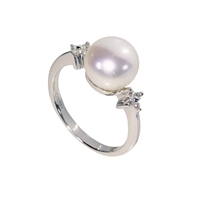 9ct White Gold Solitaire Cultured Akoya Pearl Dress Ring by Samuel Jones Pearls. 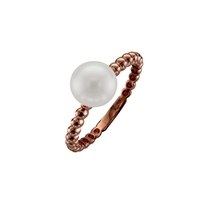 9ct Rose Gold Solitaire Cultured Akoya Pearl Dress Ring by Samuel Jones Pearls. 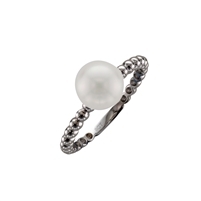 9ct White Gold Two Stone Cultured Black & White Akoya Pearl Cross Over Dress Ring by Samuel Jones Pearls. 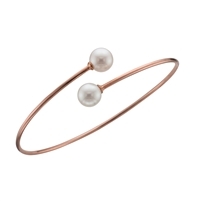 9ct Rose gold bangle with two fine 8mm white AAAA Japanese cultured Akoya pearls by Samuel Jones Pearls. 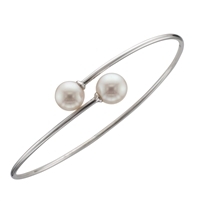 9ct White gold bangle with two fine 8mm white AAAA Japanese cultured Akoya pearls by Samuel Jones Pearls. 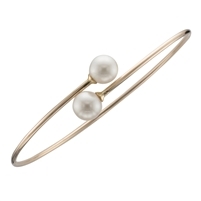 9ct yellow gold bangle with two fine 8mm white AAAA Japanese cultured Akoya pearls by Samuel Jones Pearls. 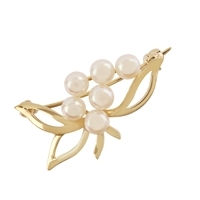 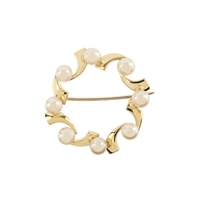 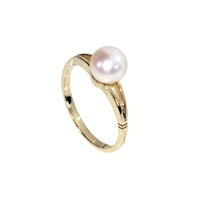 9ct yellow gold cultured akoya pearl crossover dress ring. 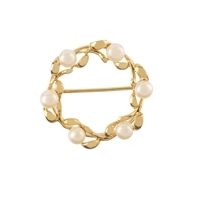 British made. 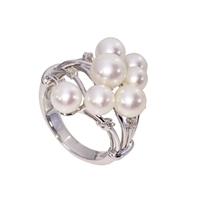 Fancy 9ct white gold diamond and cultured freshwater pearl cluster dress ring. 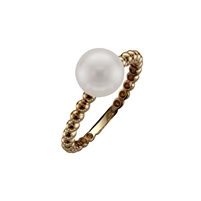 Fine British manufacture. 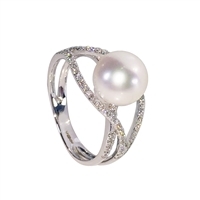 9ct White Gold Diamond and Freshwater Pearl Dress Ring. 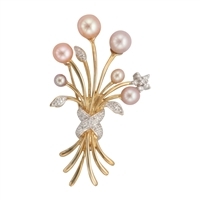 AAAA Grade Pearl with Eight Brilliant Cut Diamonds. 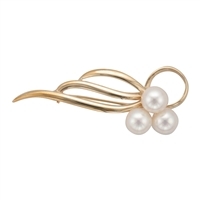 9ct Yellow Gold Cultured AAAA Grade Japanese Akoya Pearl. 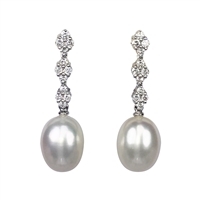 18ct White gold Diamond and Cultured Freshwater Pearl Drop Earrings. 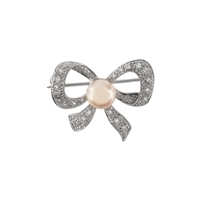 Perfect bridal jewellery! 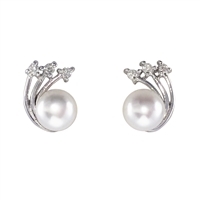 18ct White gold Diamond and Cultured Akoya Pearl Stud Earrings. 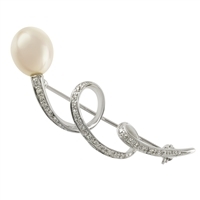 Perfect bridal jewellery! 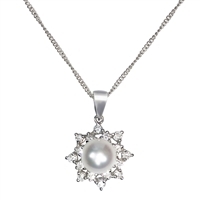 18ct White Gold Diamond & Cultured Akoya Pearl Pendant / Necklace and Chain. 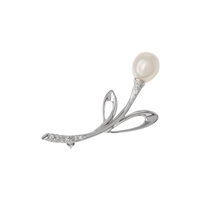 Perfect Bridal Jewellery. 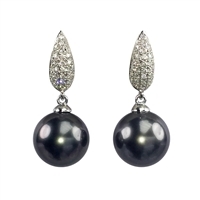 18ct White Gold Diamond and Black South Sea Tahitian Pearl 'Leaf' Design Pendant and Chain. 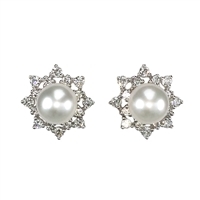 9ct White Gold Diamond and Cultured Freshwater Pearl Earring Studs.